Engaged! 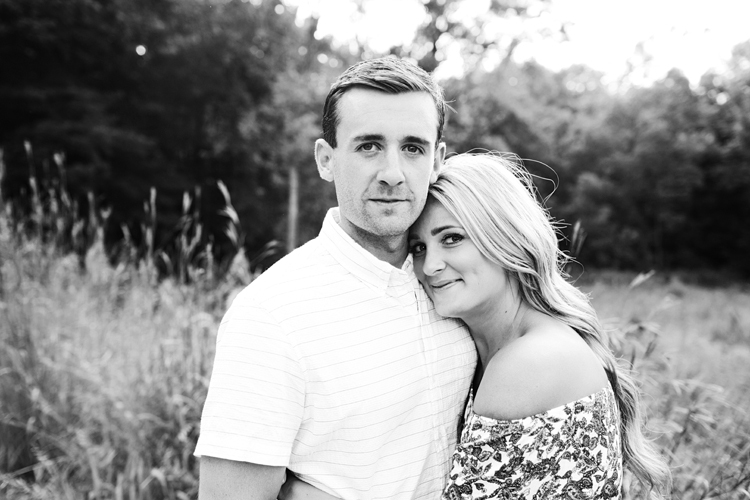 // Lexi + Nick — Photogen Inc. I first met Lexi when she was a bridesmaid in Haley + Taylor's wedding and when I first saw this girl, my first thought was that she was stunningly beautiful! When her and Nick asked me to photograph their own wedding, I was beyond excited to be invited back into this amazing group of people! And together, they are an even more gorgeous couple! I've always thought that they have great style, but what I love about them even more is how they are totally true to themselves and free spirits. 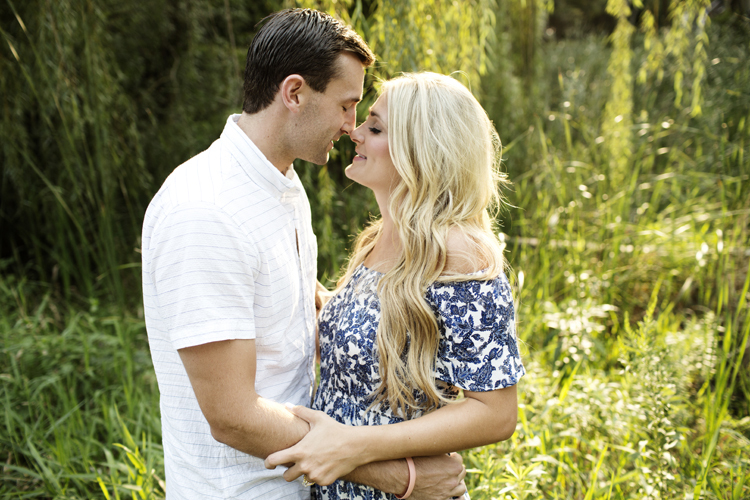 For their engagement session, we drove around Lake Minnetonka and stopped at some picturesque spots. 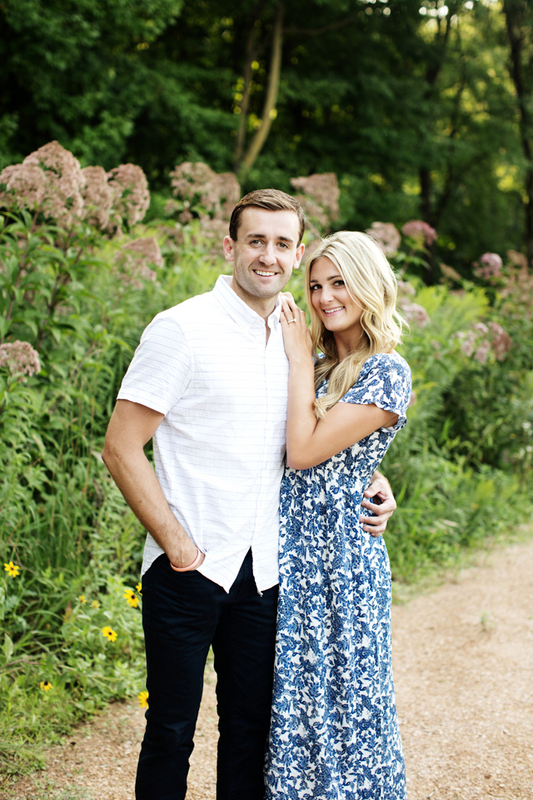 I am SO happy for Lexi and Nick and even more excited for the big day!